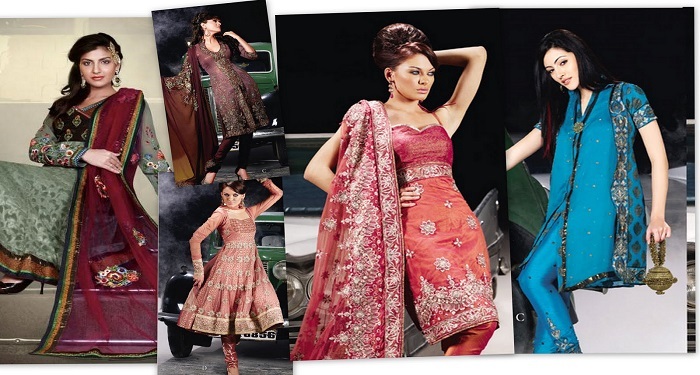 Fashion shop is an exclusive showroom for Ladies Garments in Greater Kailash, Delhi. We are offering you the latest Trendy Collection with unique designs that not only enhances your personality but also give you a new look. Our Ladies Collection includes Cotton Sarees, Cotton Suits and Girls Dress. Combining cutting-edge design with great Deals and Discounts, we've bring you all the latest looks for less. We are sure we've got something you will love. Give yourself a unique look with latest Fashionable Apparels. We are offering you the wide range of Women's Wear from which you can choose one fitting your budget. We are always open to new ideas and constantly keeping ahead of the trends. Colour and quality of each outfit at our shop is elegant and durable to give you utmost satisfaction. So do visit Fashion Shop to enjoy the flawless collection of Ladies Apparels.